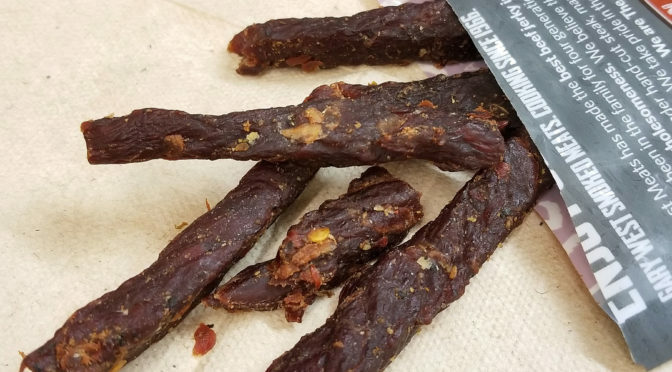 It’s National Jerky Day so I need to give you fuckers something for it. I recently got my hands on a bunch of flavors of this brand during a Certified Angus Beef tour of a meat purveyor near NYC (DeBragga). 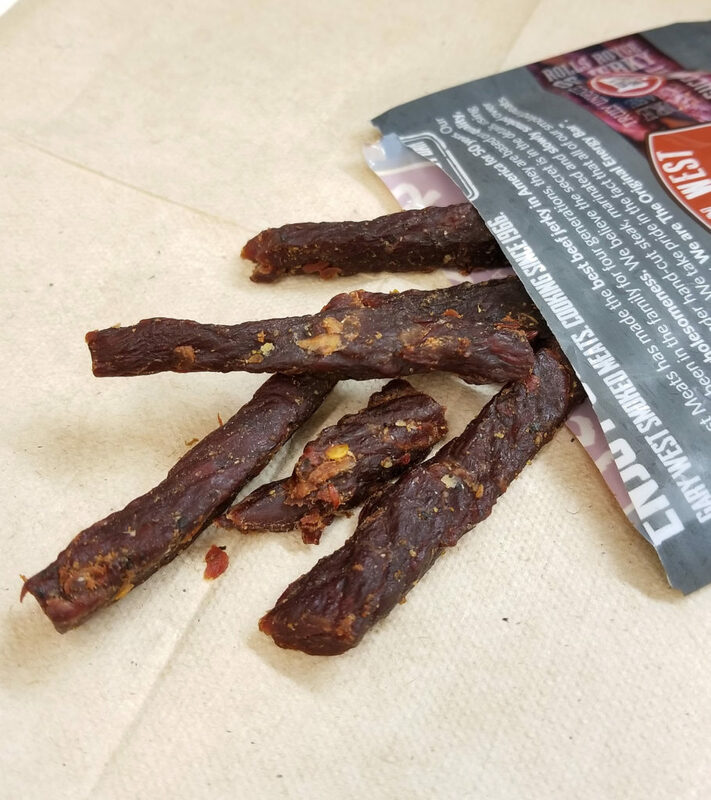 This stuff is really good, and it reminds me of the stem portions of the “Say it with Beef” jerky rose bouquet that my wife got me for Valentine’s Day. I highly recommend this product. 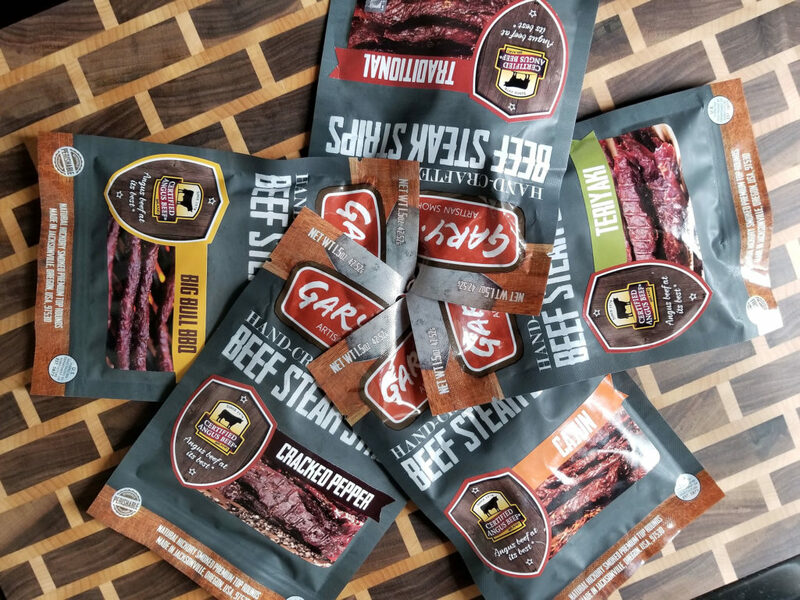 Every flavor is delicious, tender and flavorful, as they are all made with CAB brand high quality meats. If you see it around, buy it all up.